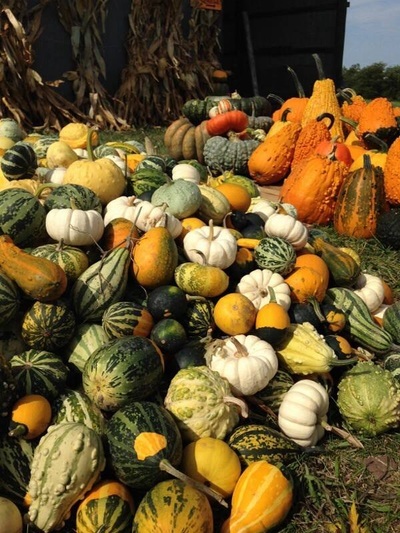 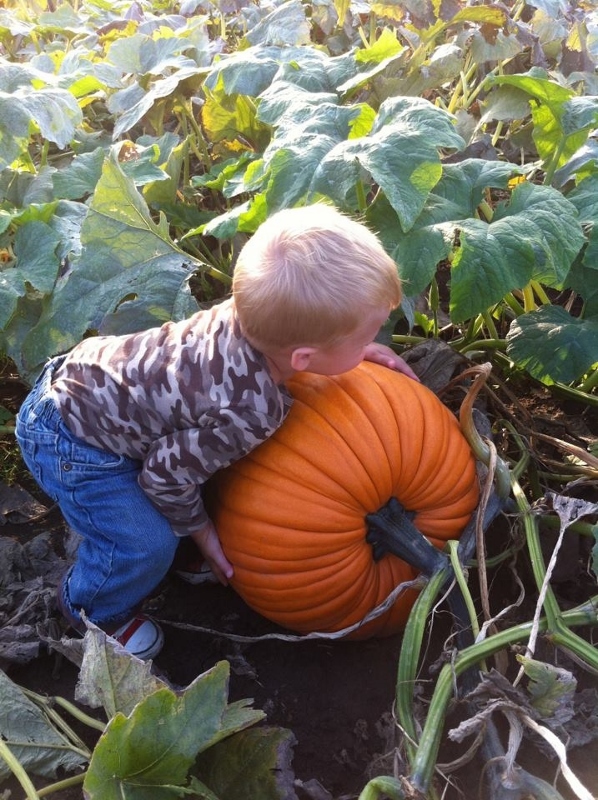 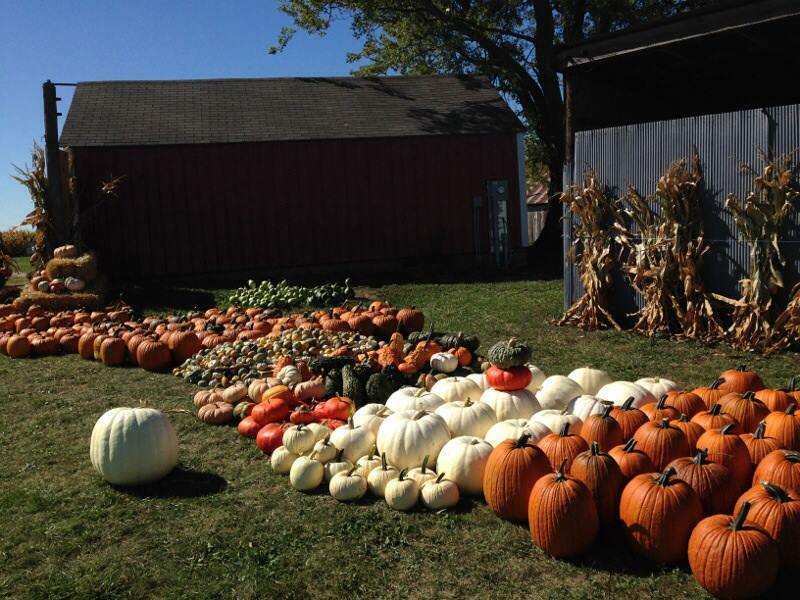 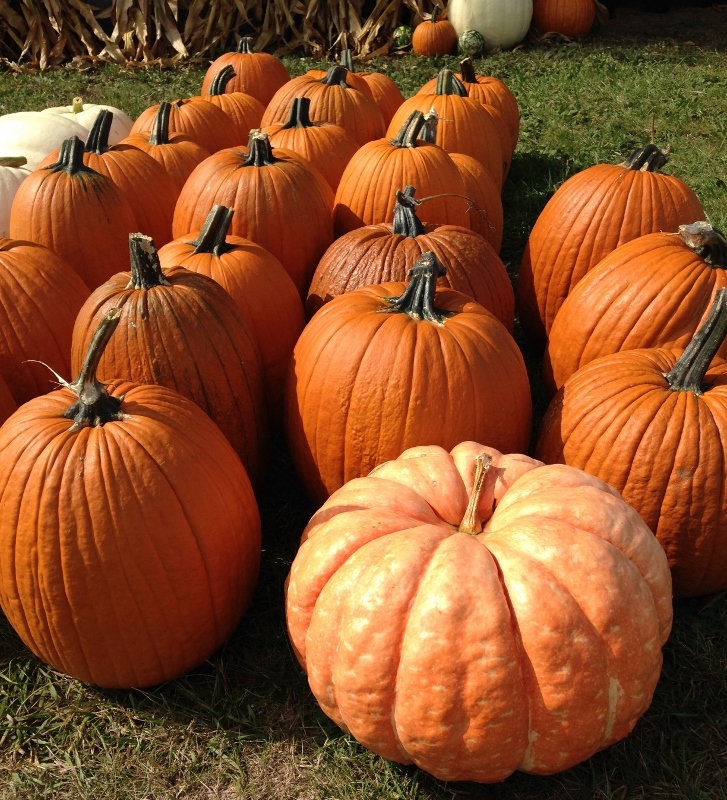 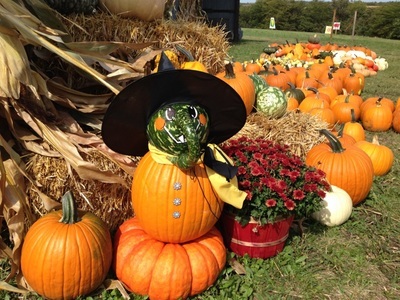 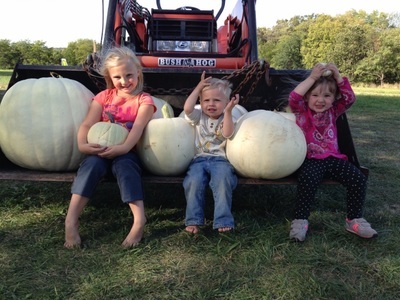 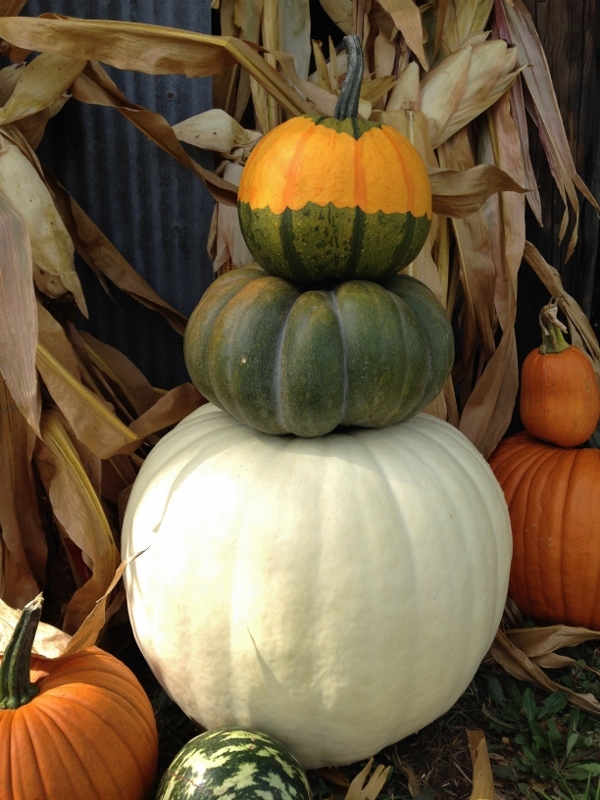 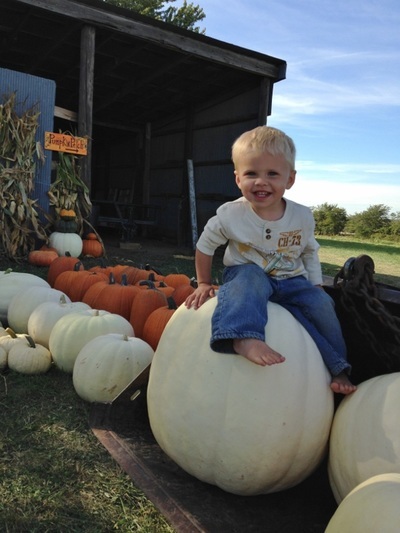 ﻿At Amaizing-Acres we let you decide what the best pumpkin for you. After paying admission to the park. 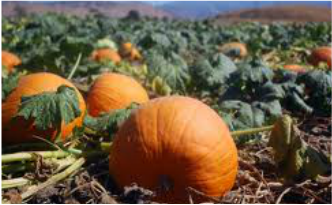 Head on down to the pumpkin patch. Let the kids pick out their very own pumpkin. 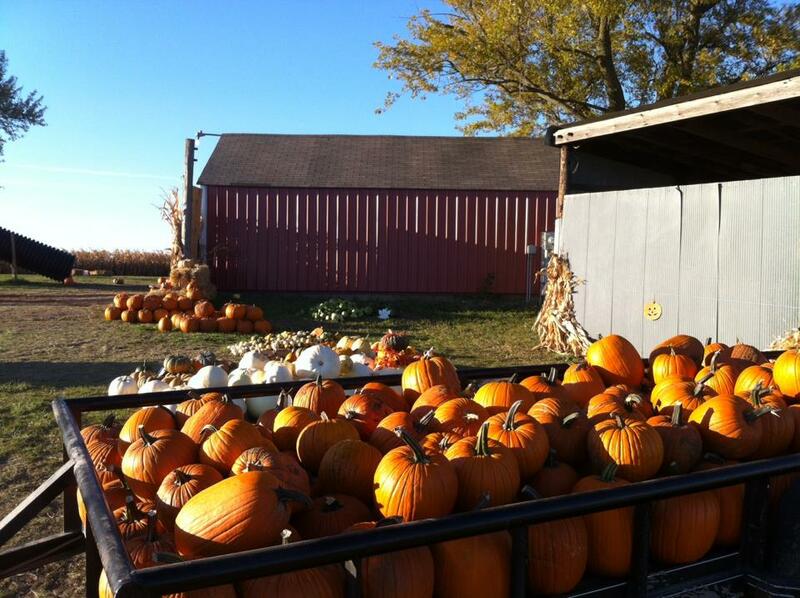 Pumpkins are priced by size and will be paid for at the concession stand.